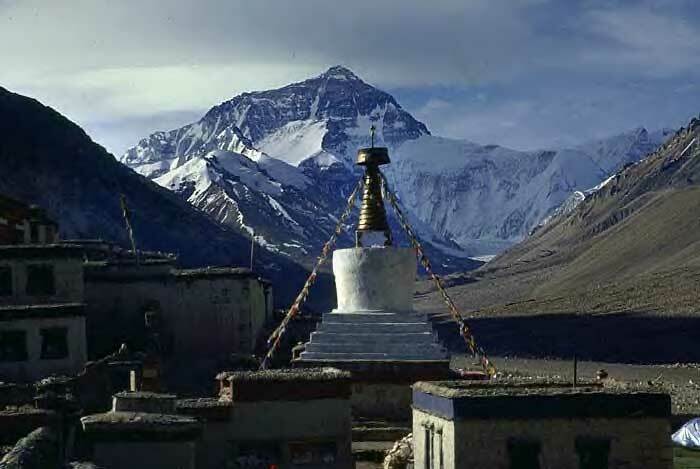 A rarely seen view of the spectacular Kangshung Face of Everest. 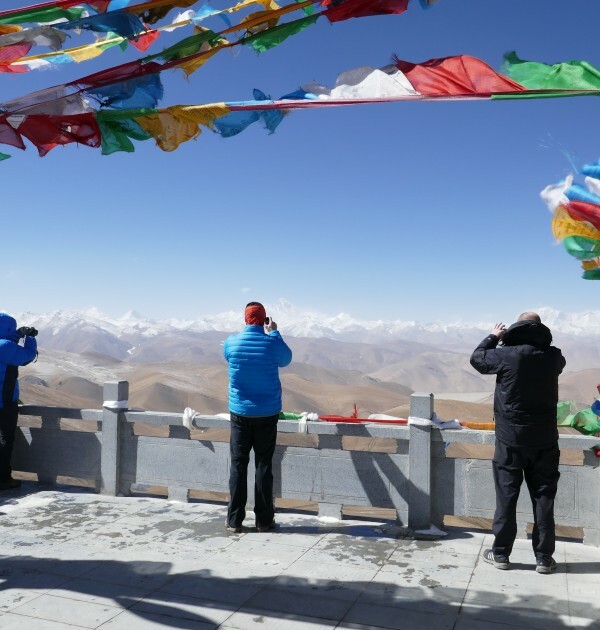 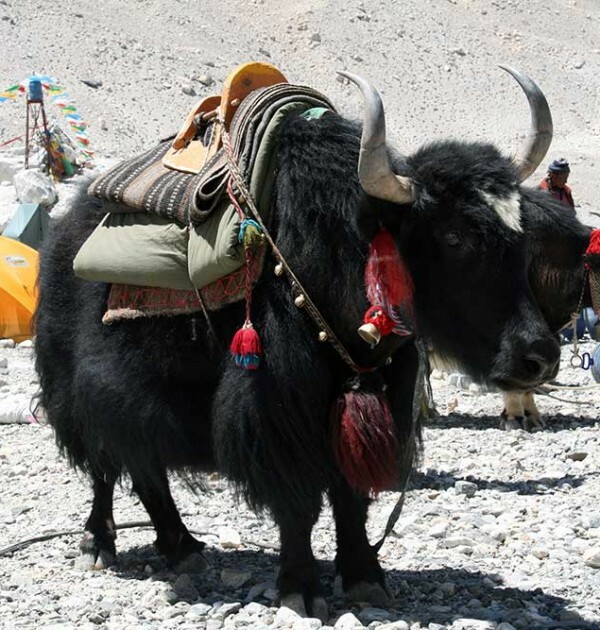 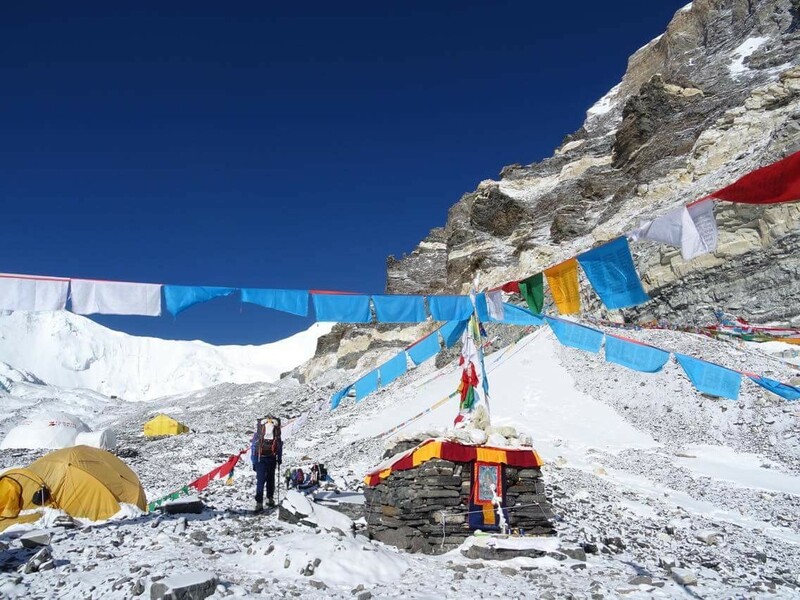 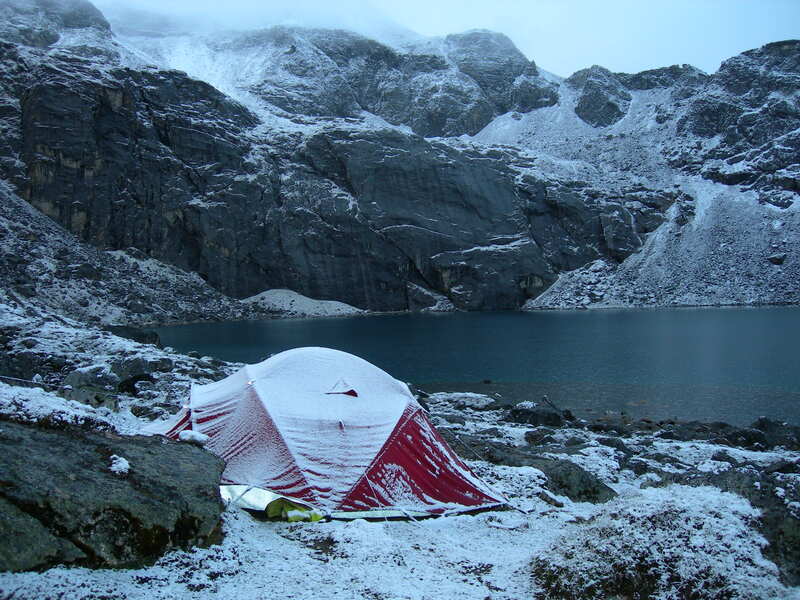 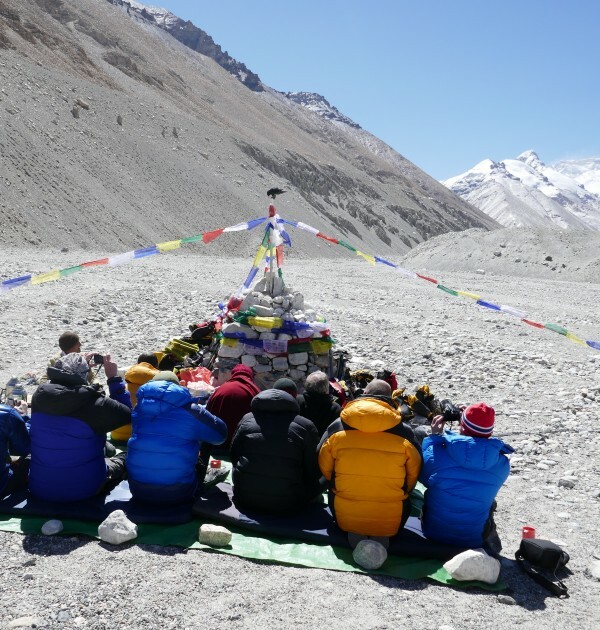 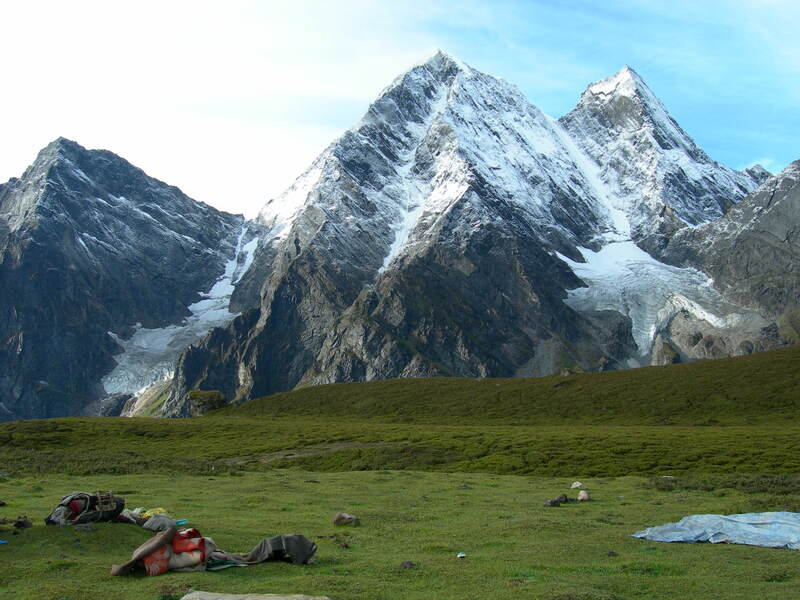 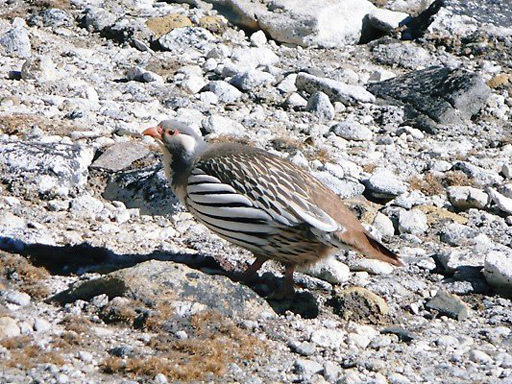 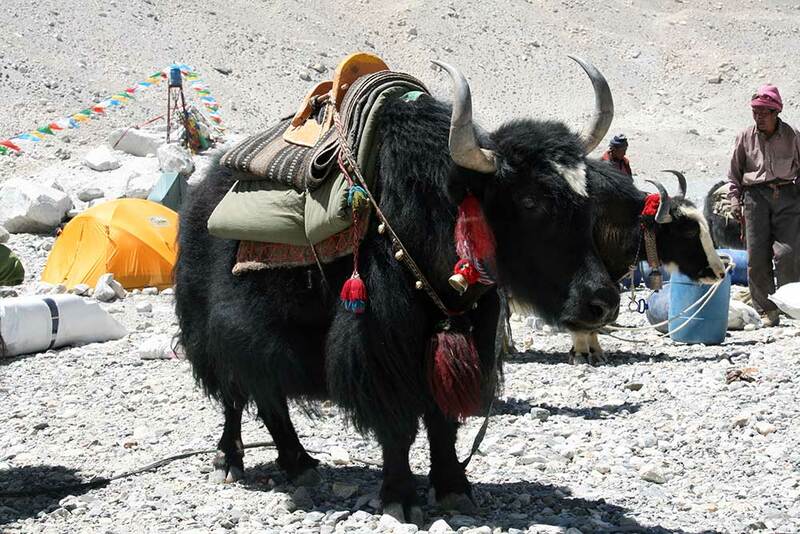 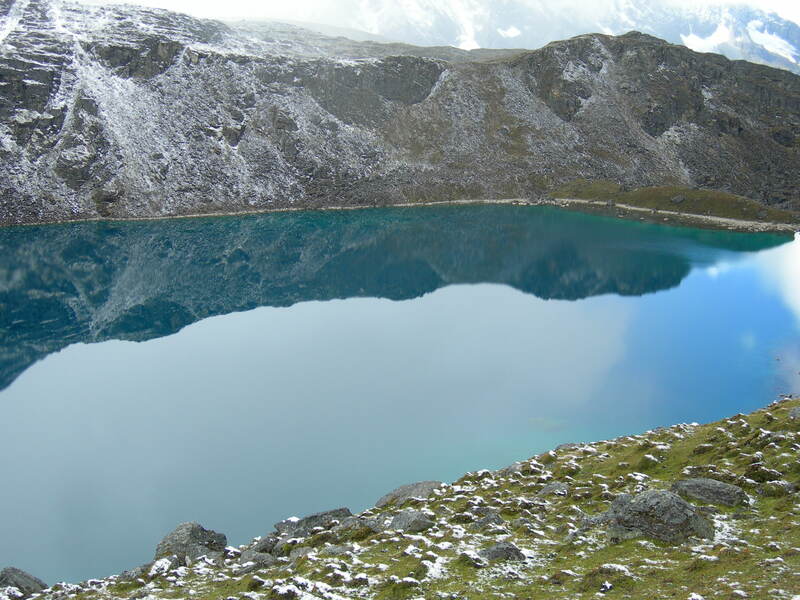 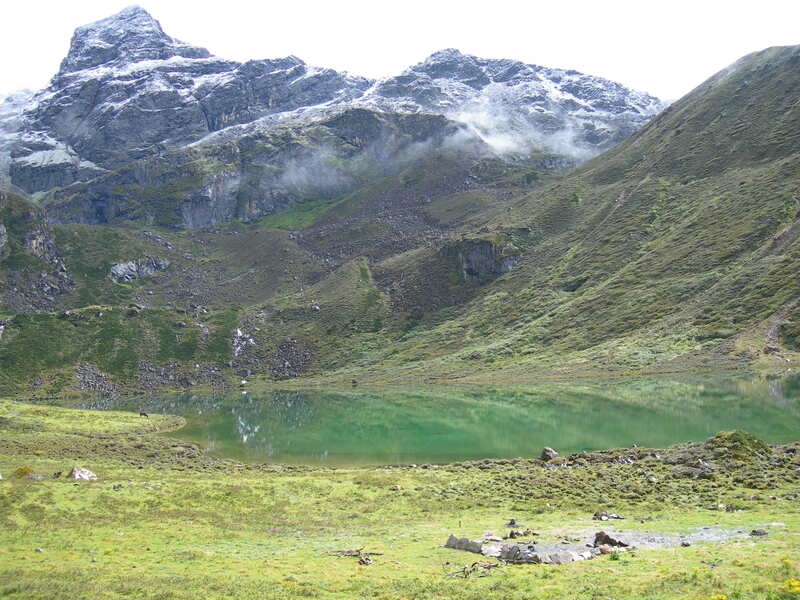 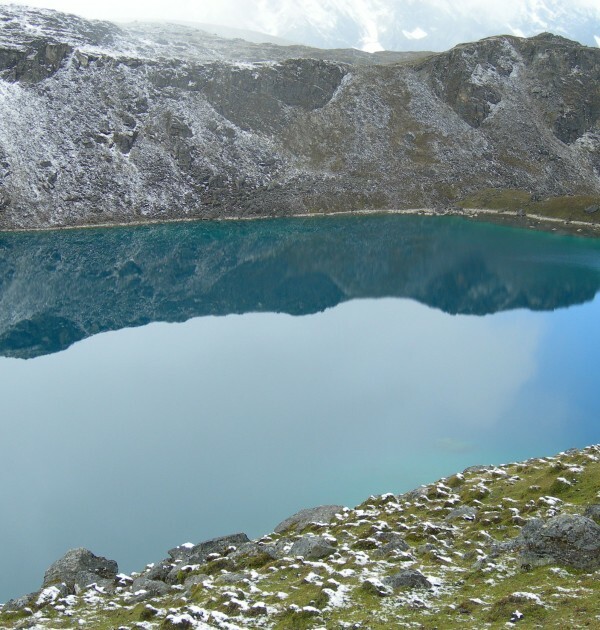 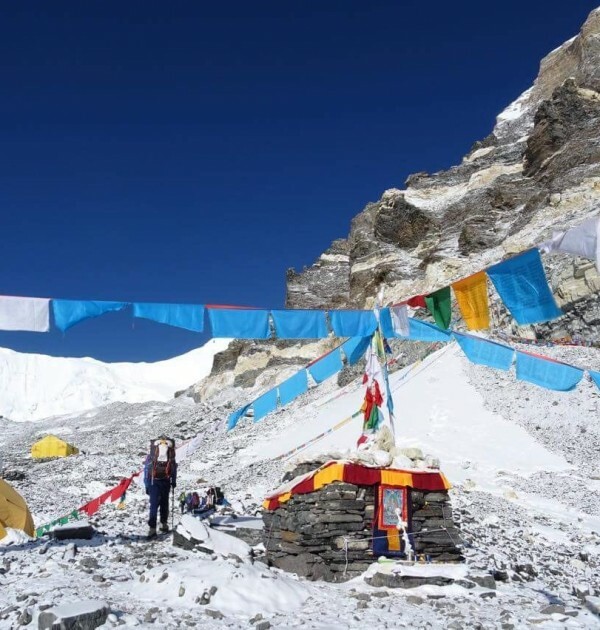 The Everest Kangshung Face trek is one of the finest trekking trips in Tibet. 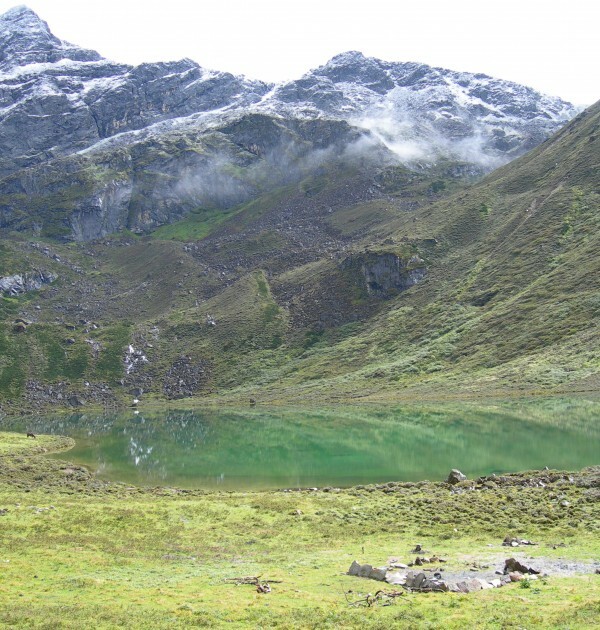 It leads us across tiny remote pristine valleys along the way, dotted with beautiful lakes, alpine pastures and floral meadows. 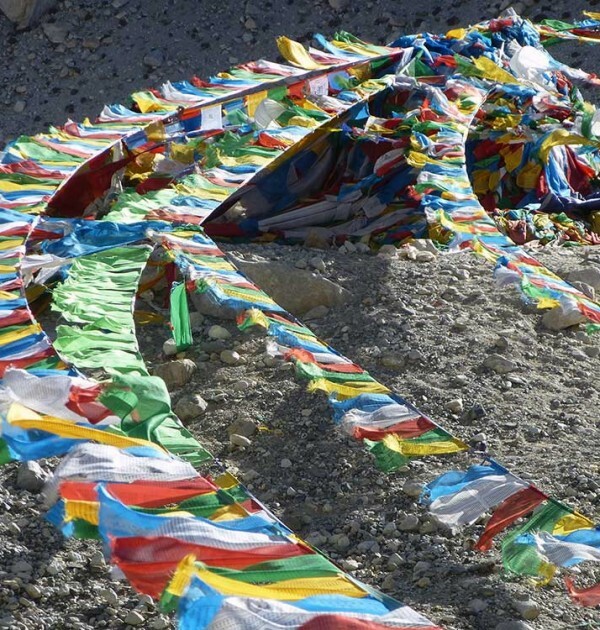 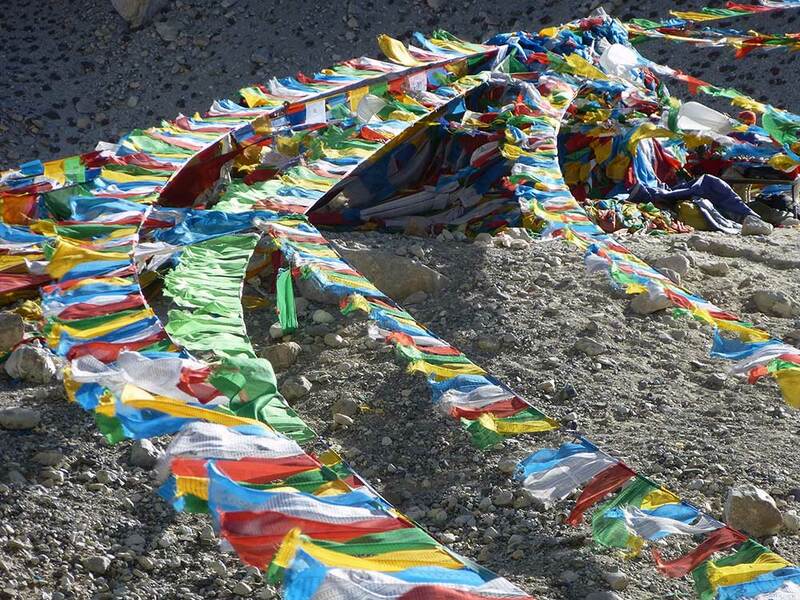 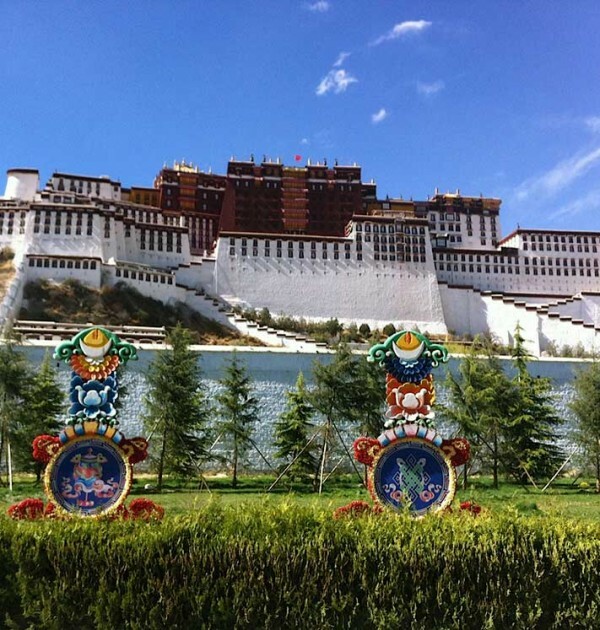 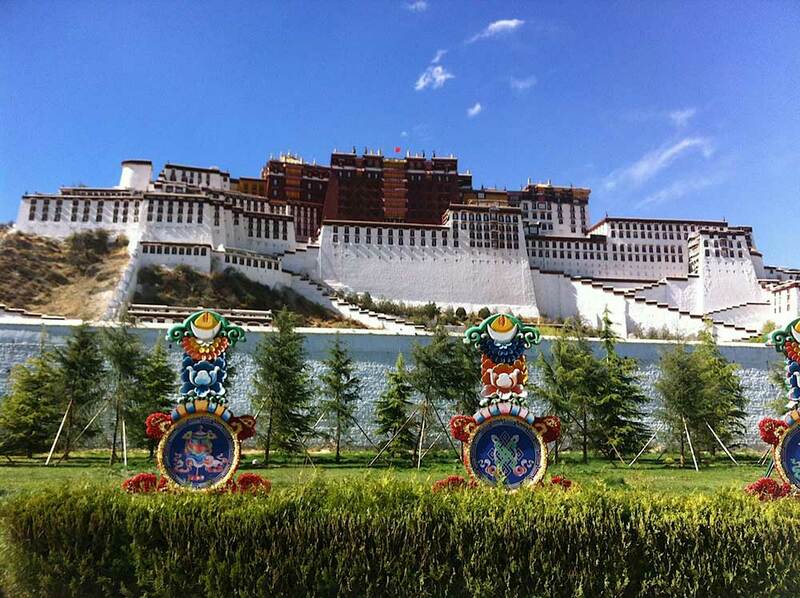 We fly to Lhasa, the capital of Tibet, a sacred land of myths and mysteries. 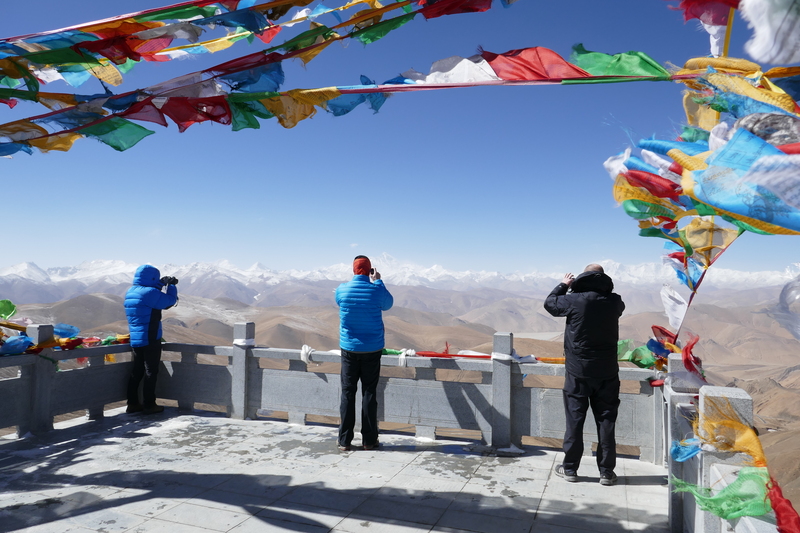 Here we spend a few days acclimatising and exploring the sights and sounds of the Buddhist Kingdom locked away in its mountainous vastness. 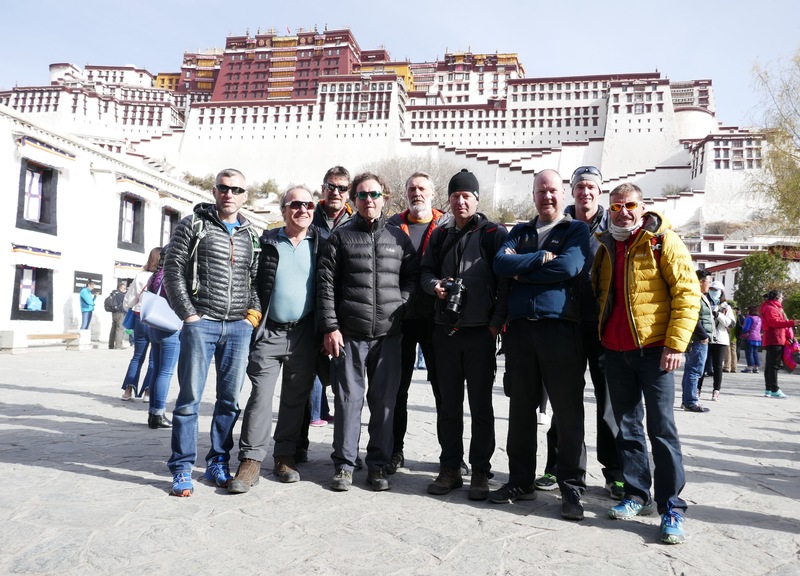 Continuing our trip to the Kangshung side of Everest, we drive via Gyantse and Shigatse to the start of our trek at Kharta valley. 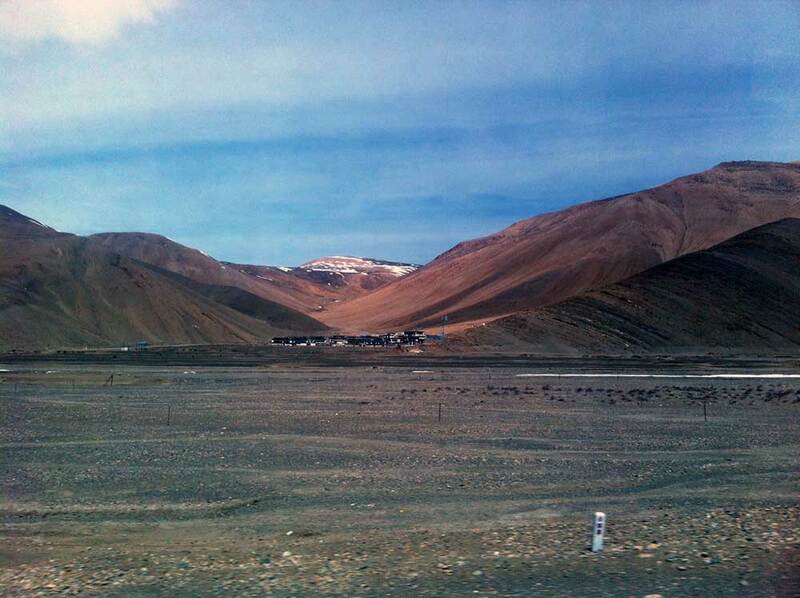 The small village of Kharta is on the Arun River close up against the great barrier of the Himalayas. 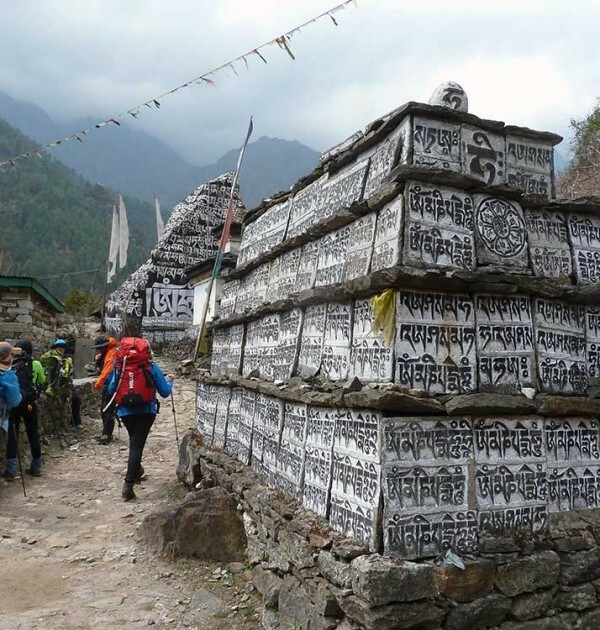 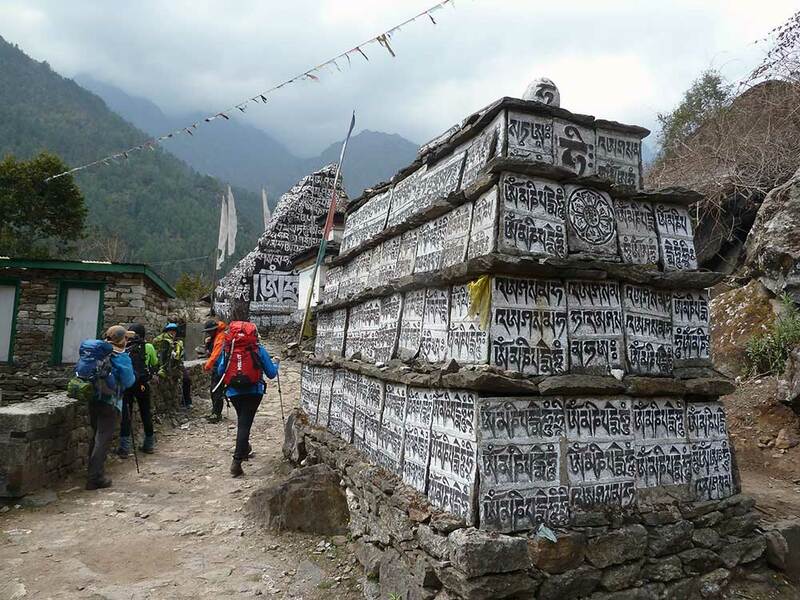 We cross the Shao La pass (4700m) into the forested Karma Valley and trek to the base camp at Pethang Ringmo. 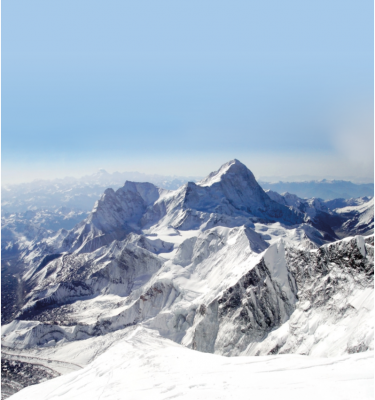 From a high ridge point above the Pethang camp we have stunning views of the Kangshung Face of Everest. 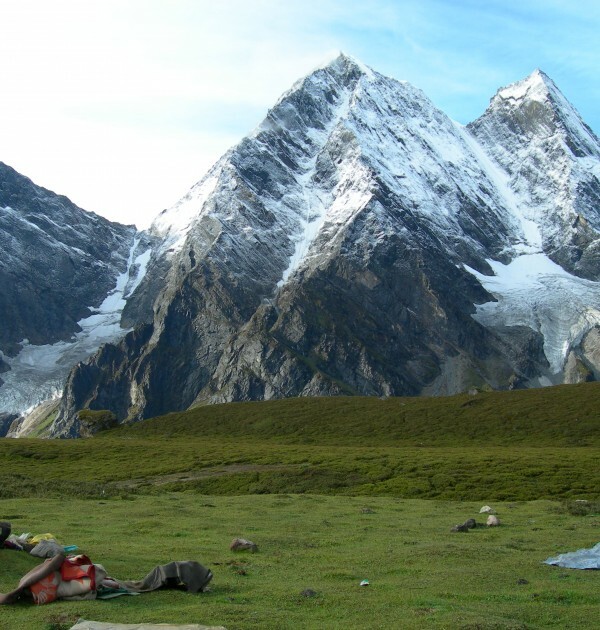 We return via a different route to Kharta valley crossing the Langma La (5330m), with the stunning Himalayan profile of Makalu, Kanchenjunga and Everest as our backdrop. 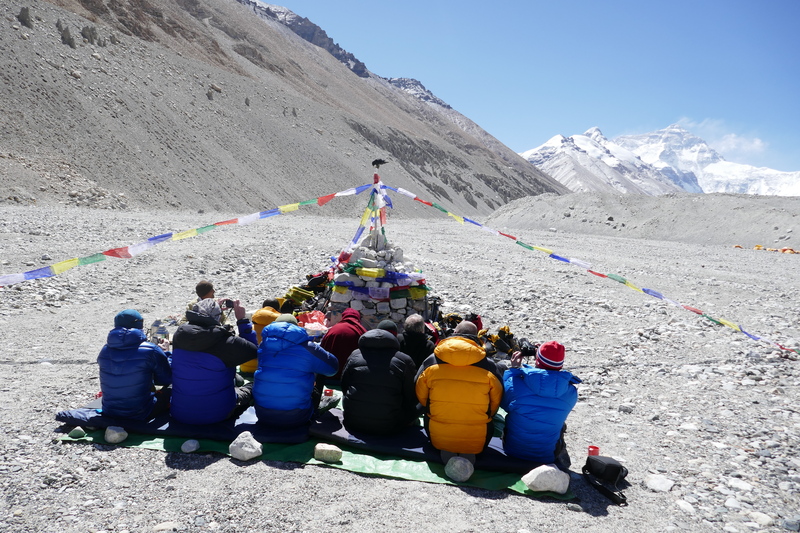 On completing the Kharta Valley trek we drive to the Rongbuk valley for views of the north face of Everest. 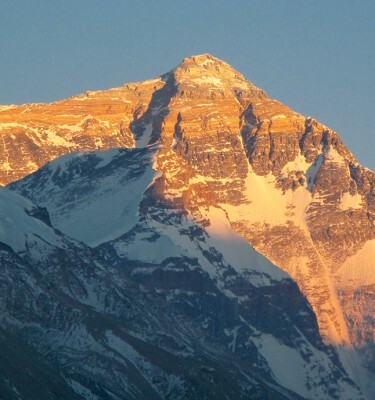 This is the approach shared by Everest summit teams from the north side. 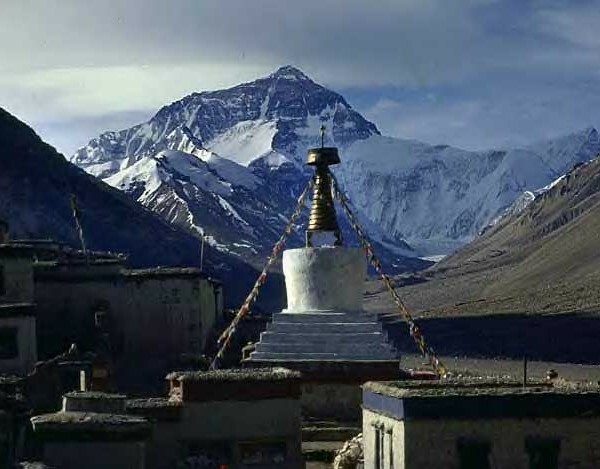 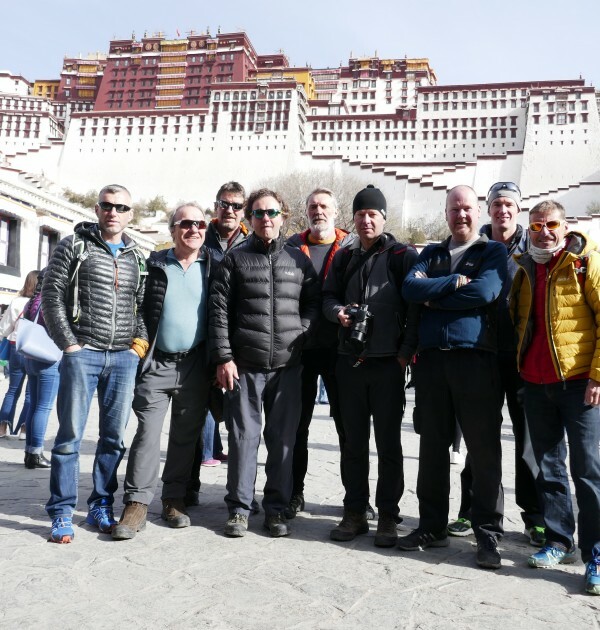 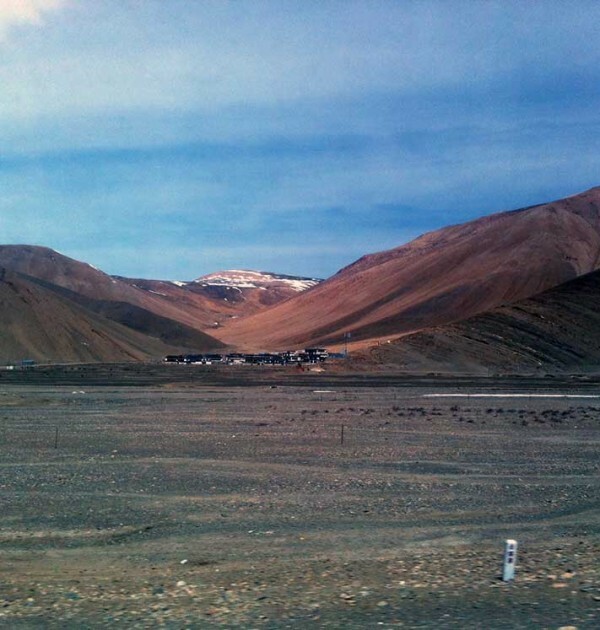 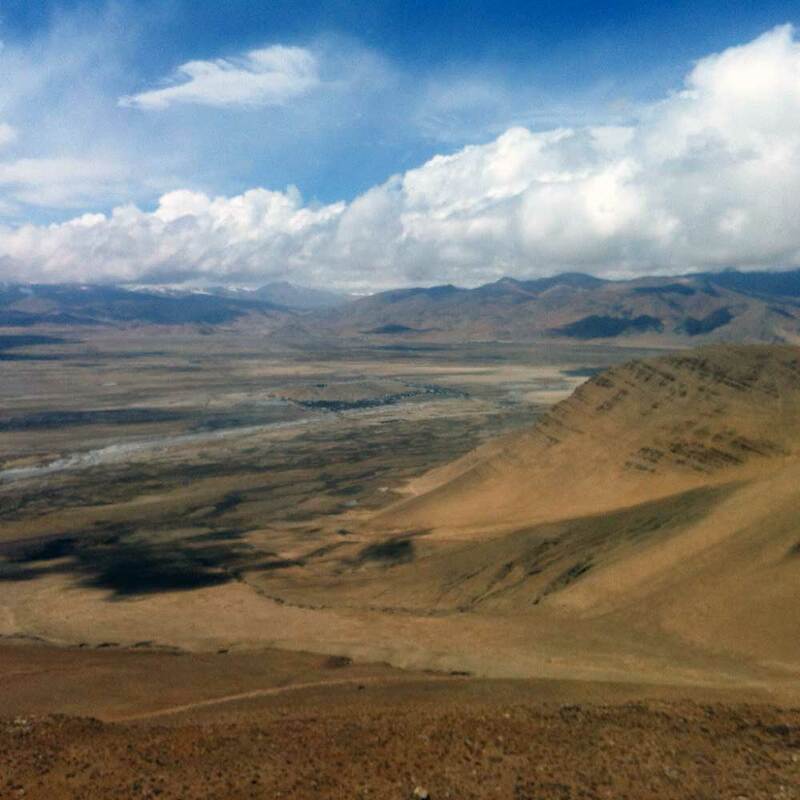 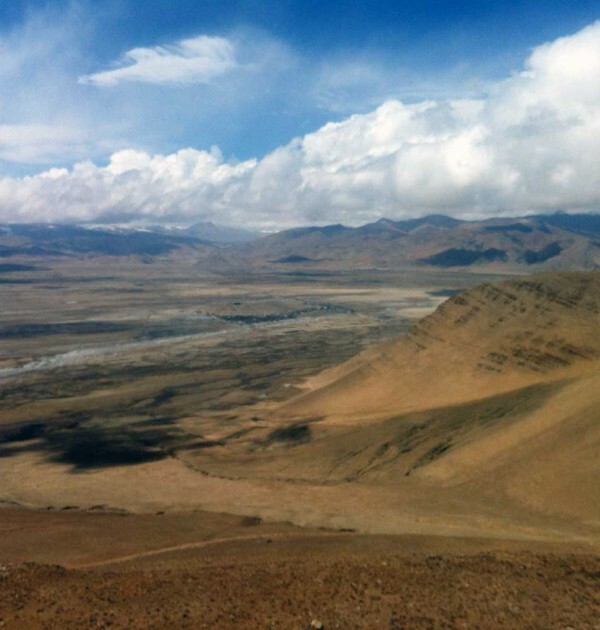 From here we return to Lhasa for our onward journey. 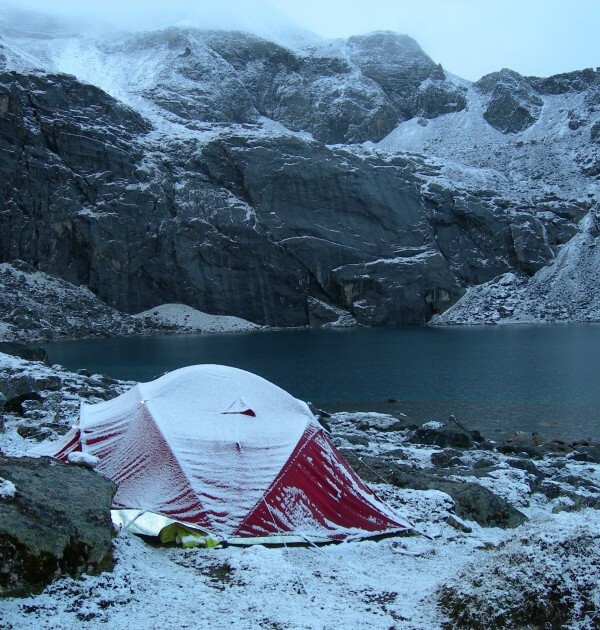 Costs associated with an expedition/trek finishing early, or you leaving an expedition / trek early.